Every 5 years teachers have to take 15 credits to renew their teaching certificates here in Washington State, I’ve got another year to work on it but with a busy family life I feel the need to start early so I don’t get crunched at the last minute. So for the last five weeks I’ve been attending a class put on by the school district on Positive Discipline for teachers. I can not say enough good things about the class, or instructors. Positive discipline is a big movement in our district and you know what? I think it’s working well. It’s not what many of us were raised with, it has components that remind me of Love and Logic. What I love about the results I’ve seen so far in my room and even with our son, is that it teaches kids to solve their own problems, to make good choices and how to learn from their mistakes. 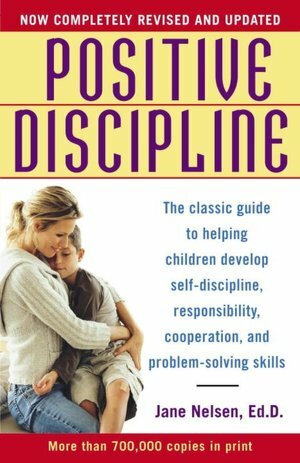 I’m headed out for a school tour then off to work a half day so I’m crunched for time but check out the Positive Discipline website, check out one of the many books written on it especially if what you are doing with your child/student isn’t working. PD is hard work and it’s not a quick fix but I think it has long term potential.